The body of a man found washed ashore in Saltcoats could be that of missing man Stewart Leask. Although formal identification has still to take place, the family of Mr Leask has been informed. 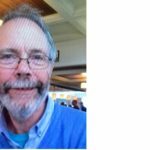 The 70-year-old, who had been described as ‘vulnerable’ was reported missing from his home in Whiting Bay, Arran on Sunday 3 February. 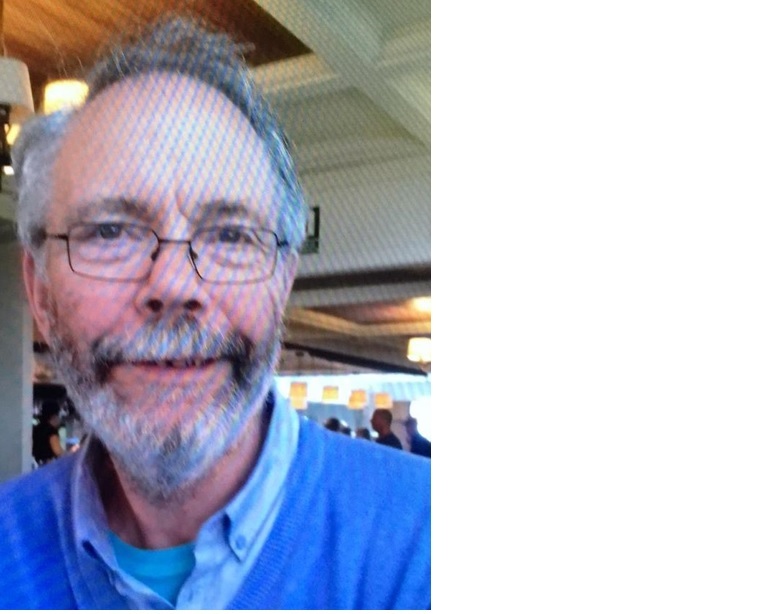 More than 60 searchers a day have been out combing a huge forest area of some 50 sq km since last Sunday, assisted by air and sea support, trying to locate Mr Leask.